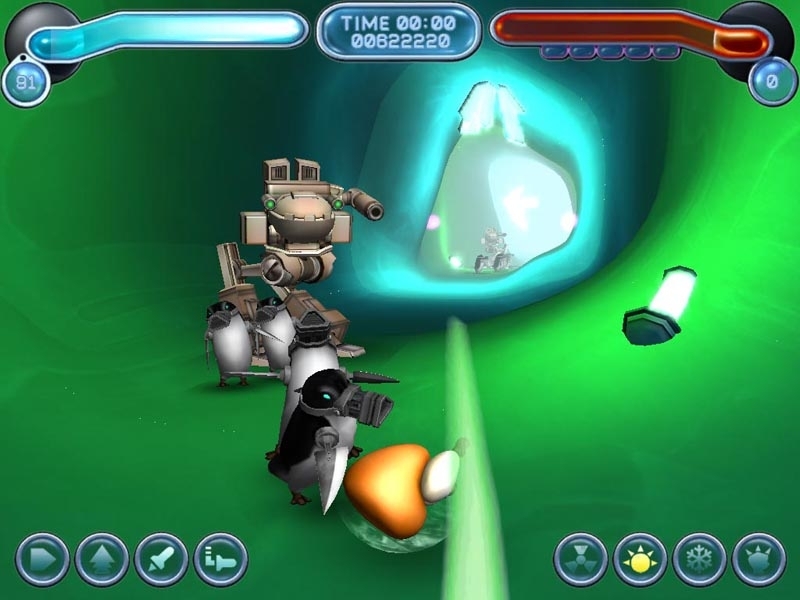 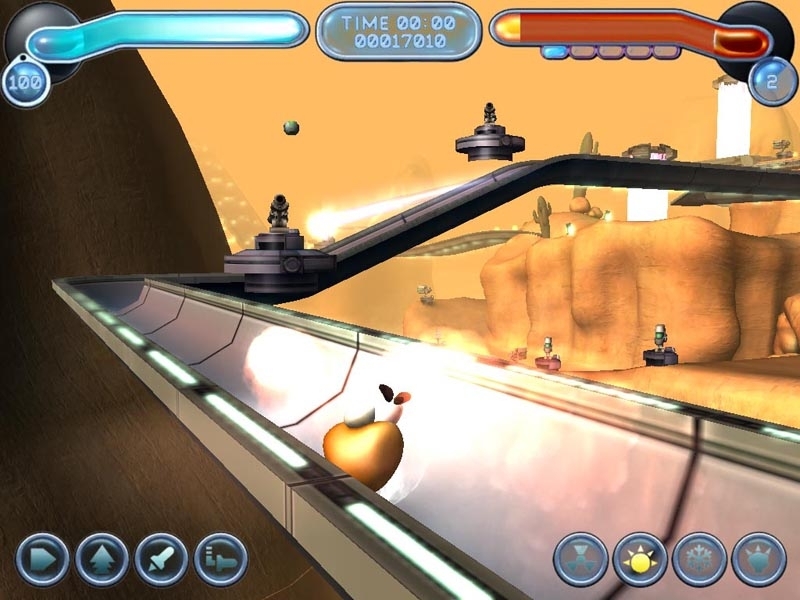 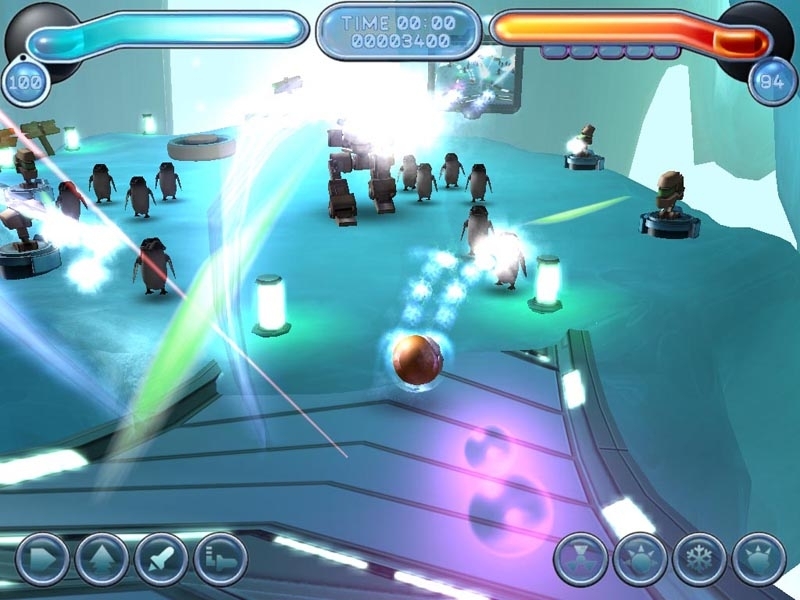 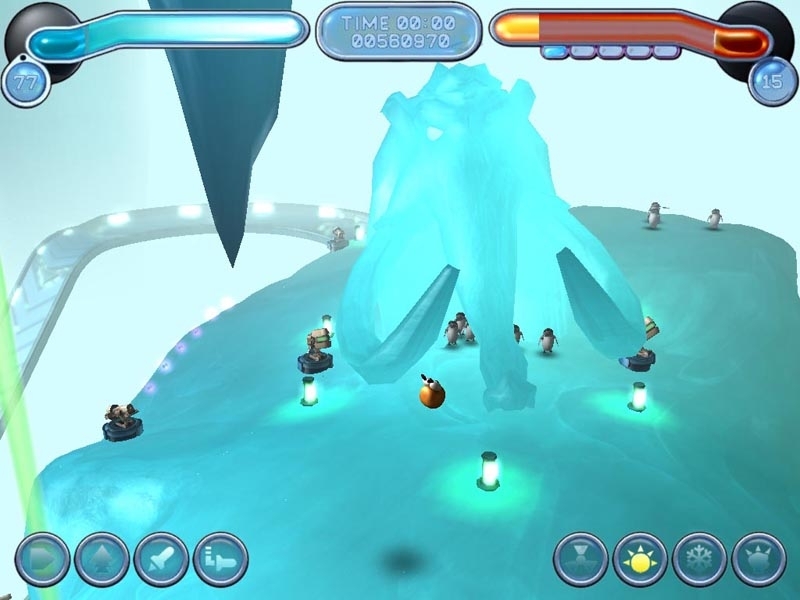 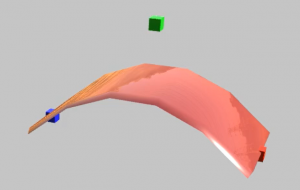 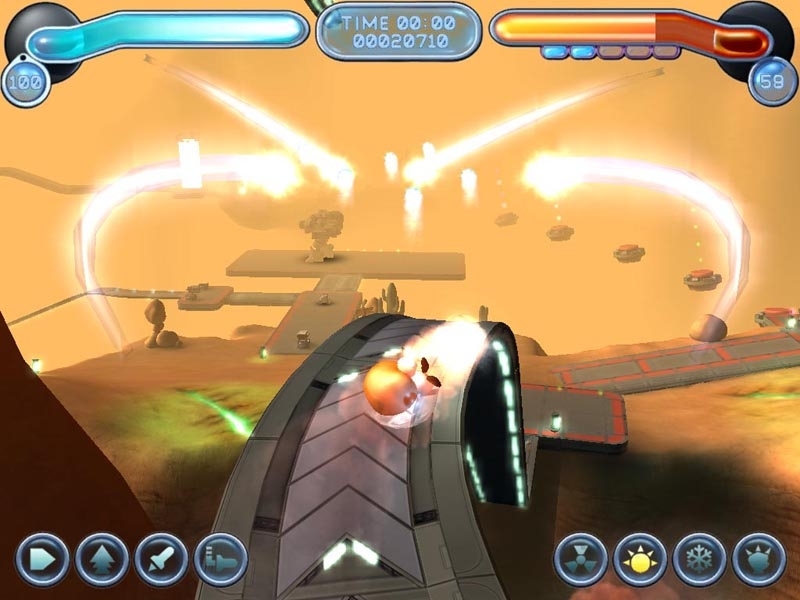 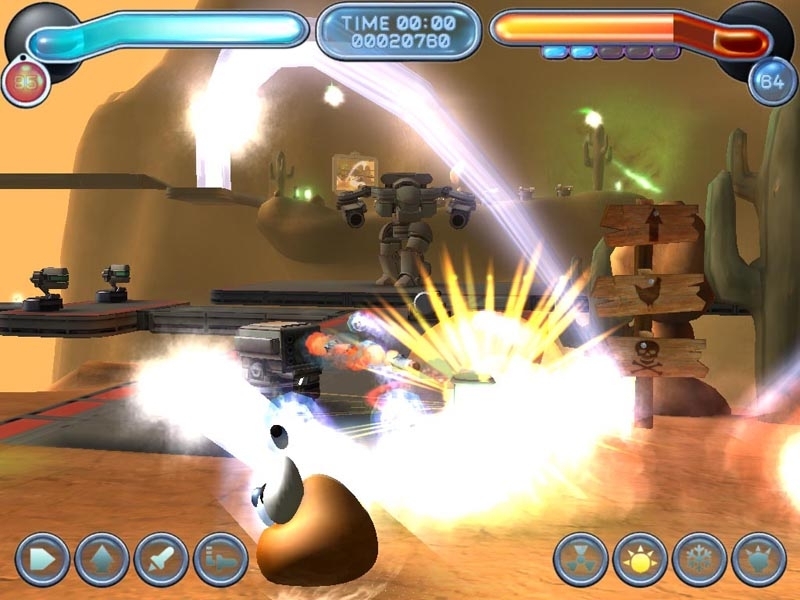 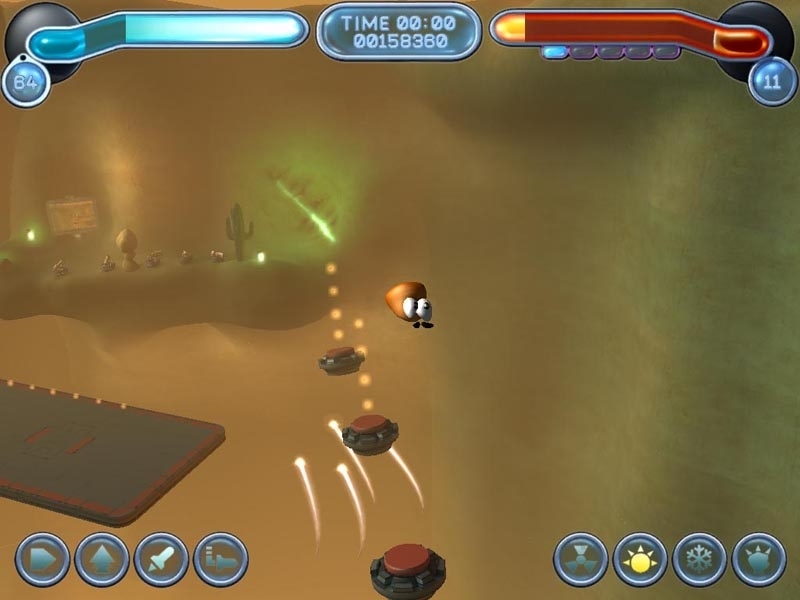 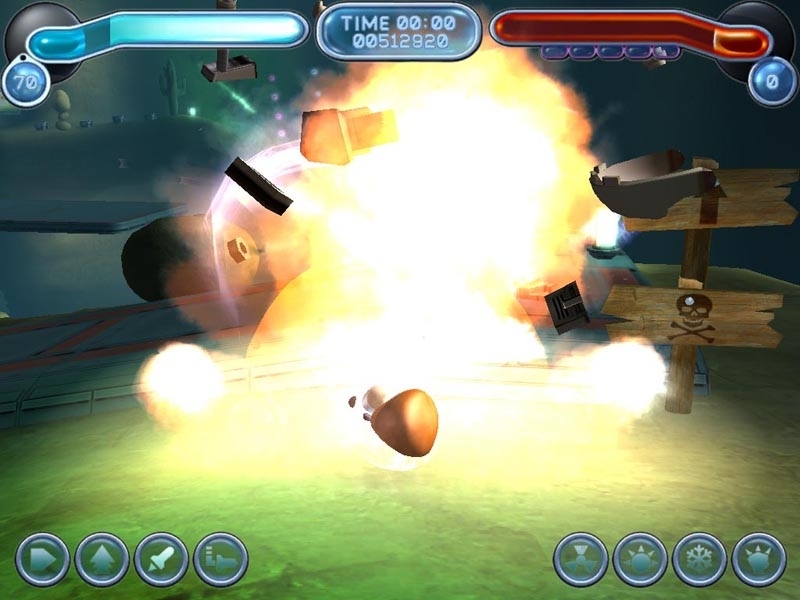 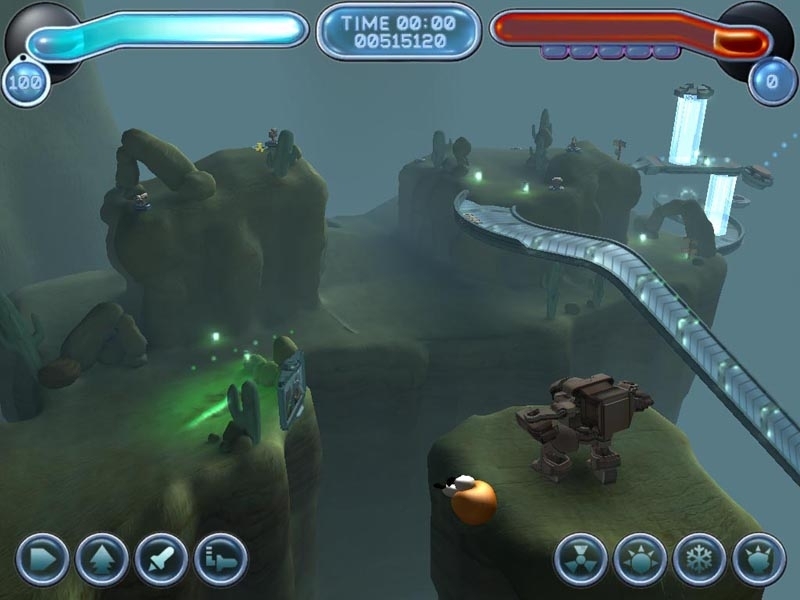 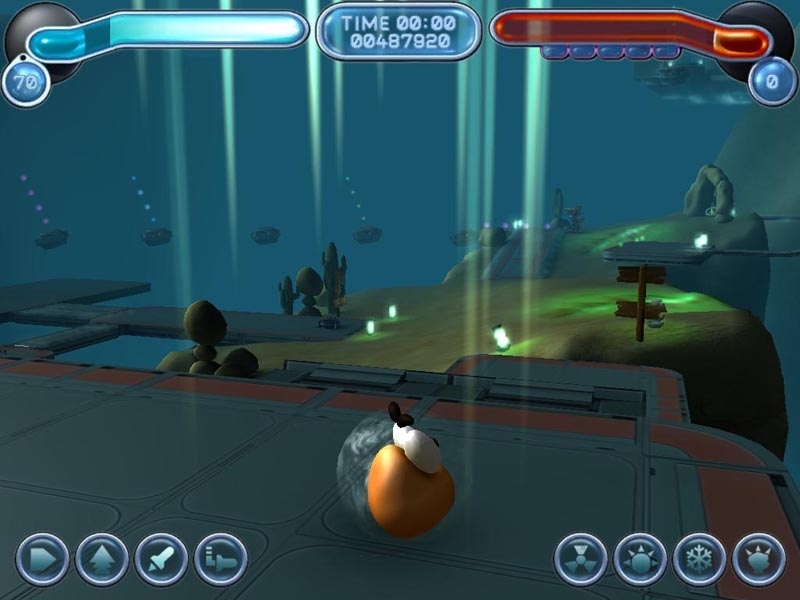 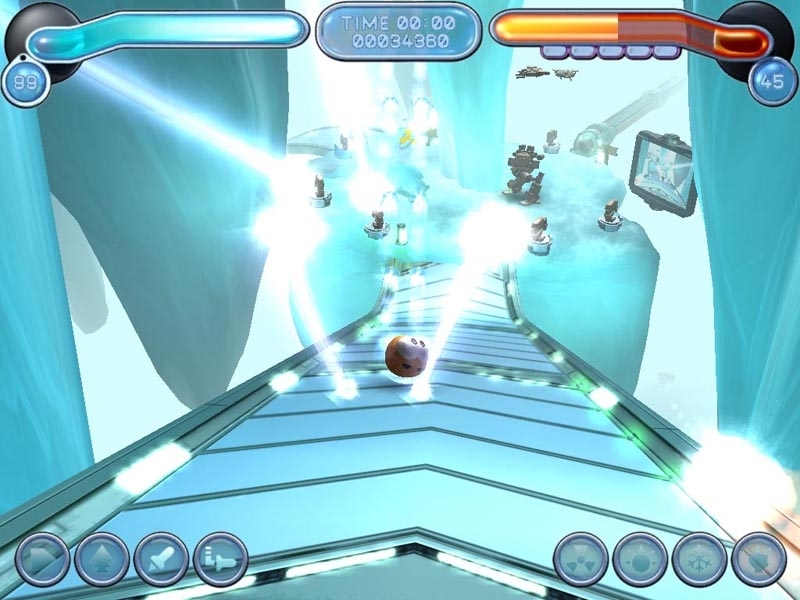 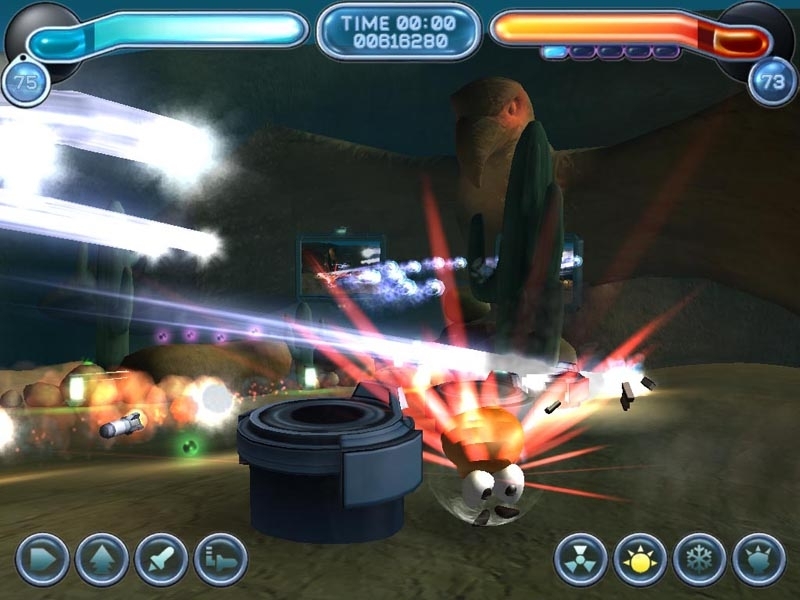 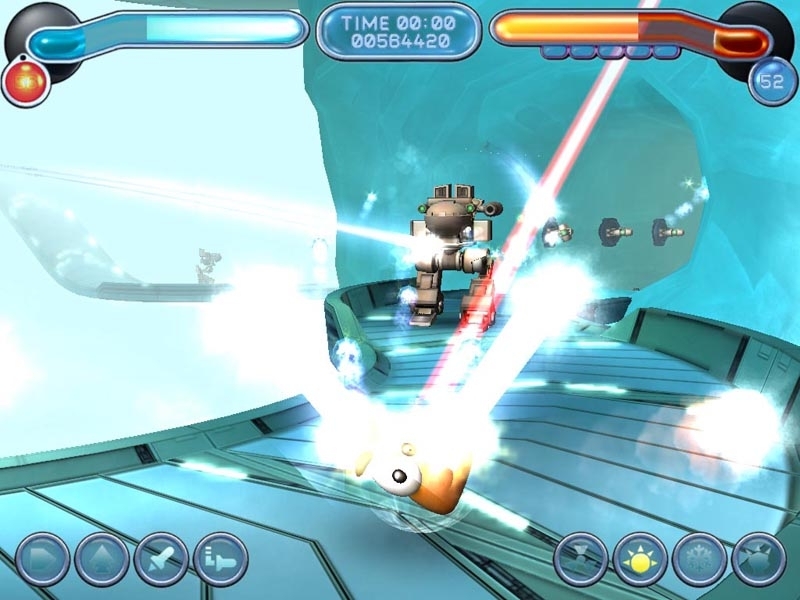 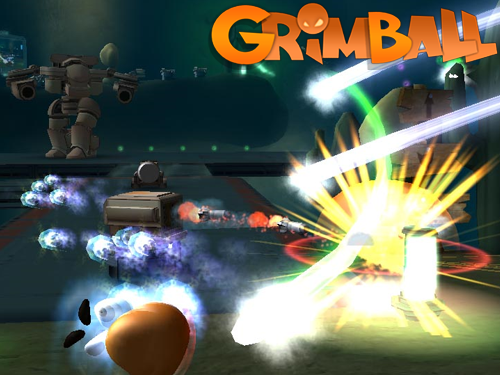 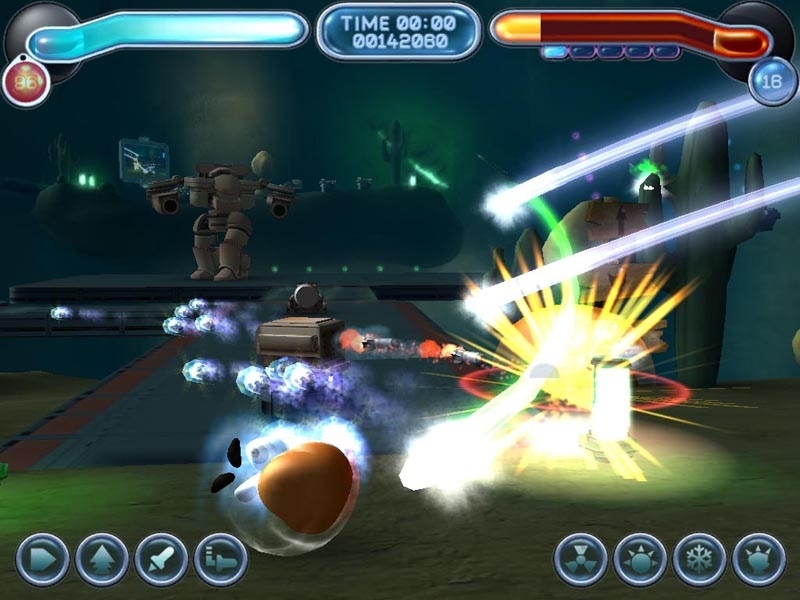 GrimBall is a fast paced 3D action game demo by Custom Red Software Studios. 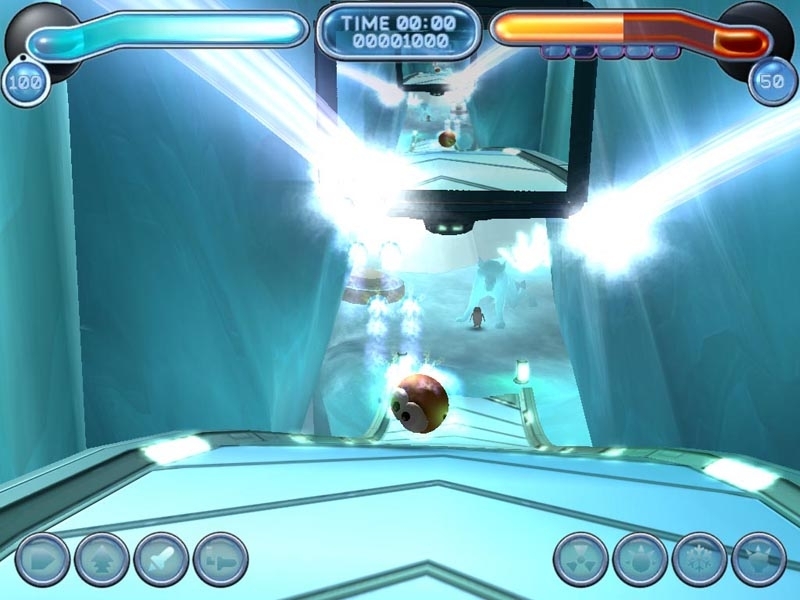 It focuses a lot on light puzzle solving, fast paced combat, and overcoming obstacles. 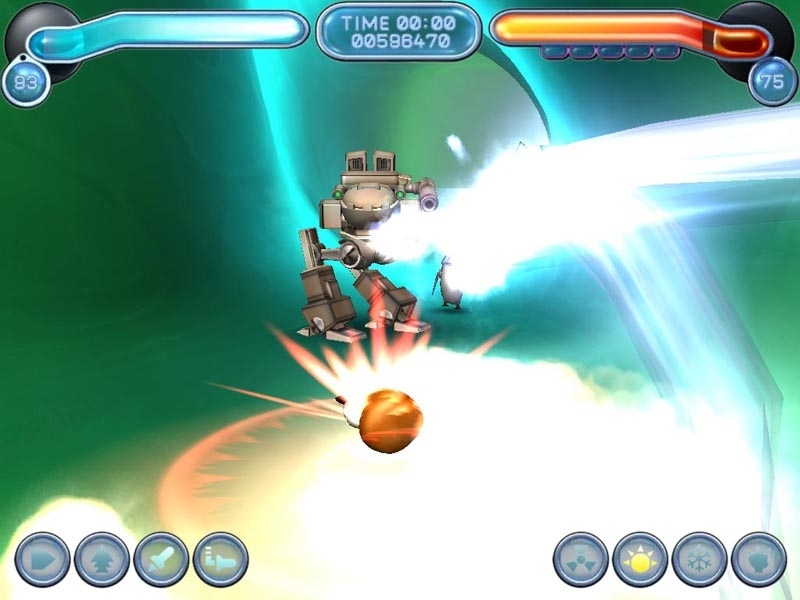 It’s a cross between elements from Sonic the Hedgehog, Marble Madness, and old-school shoot-em-ups. 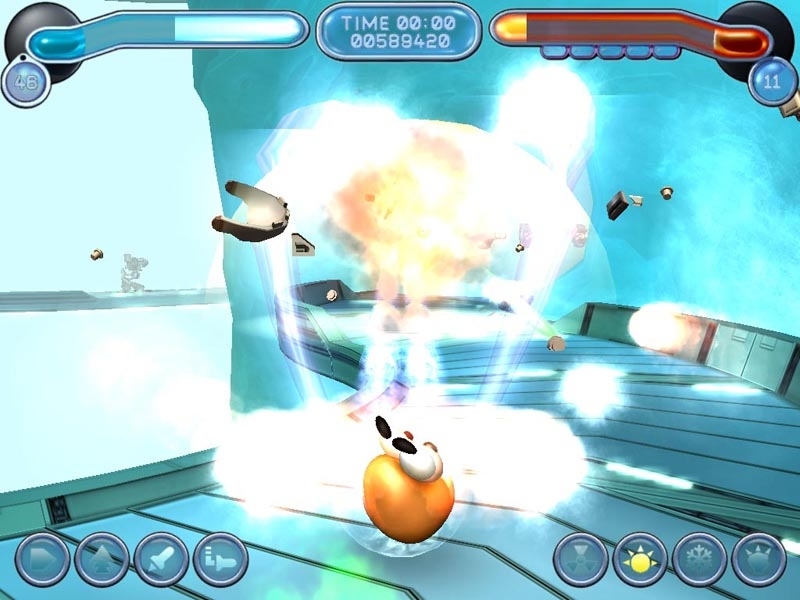 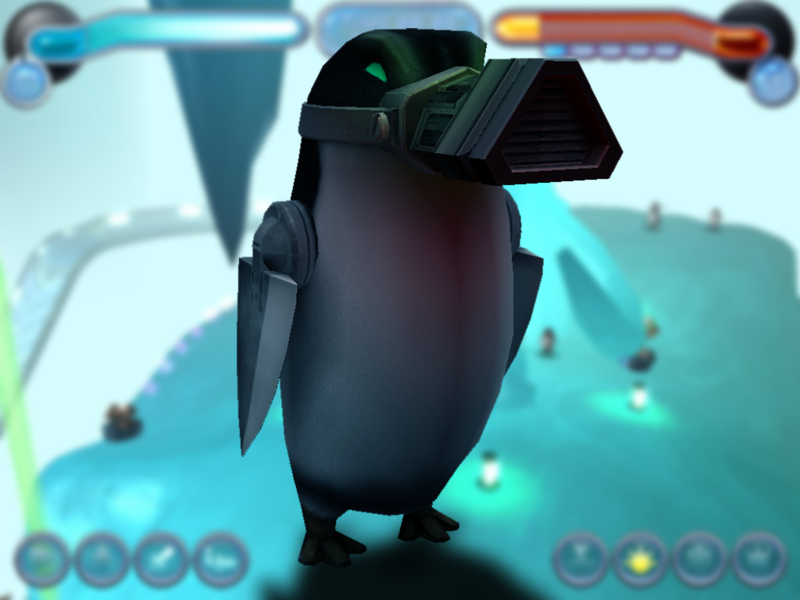 This is the first game developed on Custom Red’s in-house engine. 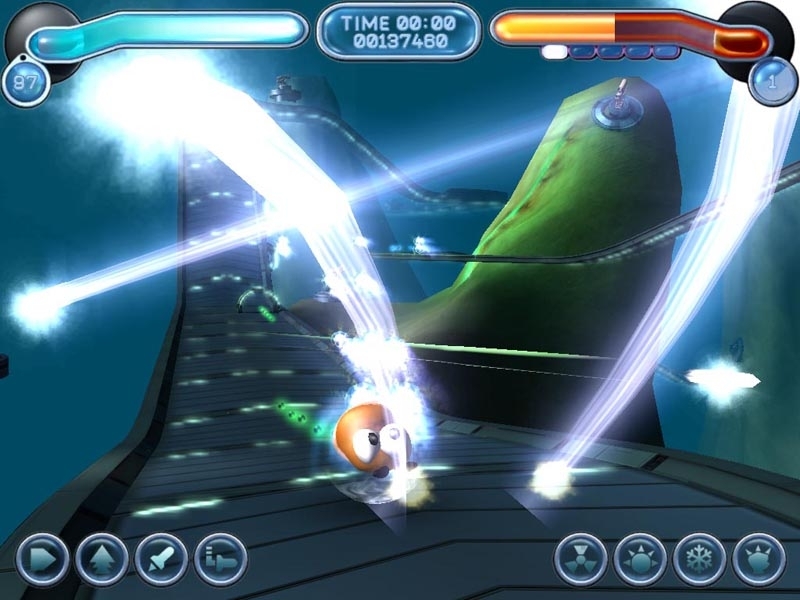 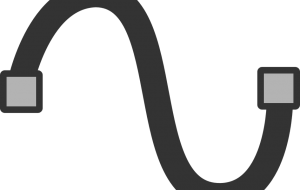 I primarily worked on graphics, game play, physics and artificial intelligence.